There was always going to be lots of interest in what the new royal baby, Prince George, would be exiting the hospital wrapped in. True to form, the 'Kate effect' has been passed down to Prince George and the cotton muslin swaddle from Aden + Anais he was seen leaving hospital in, sold out. Beyoncé, Sienna Miller, Charlize Theron, Kim Kardashian are to name but a few of the long line of devotees. 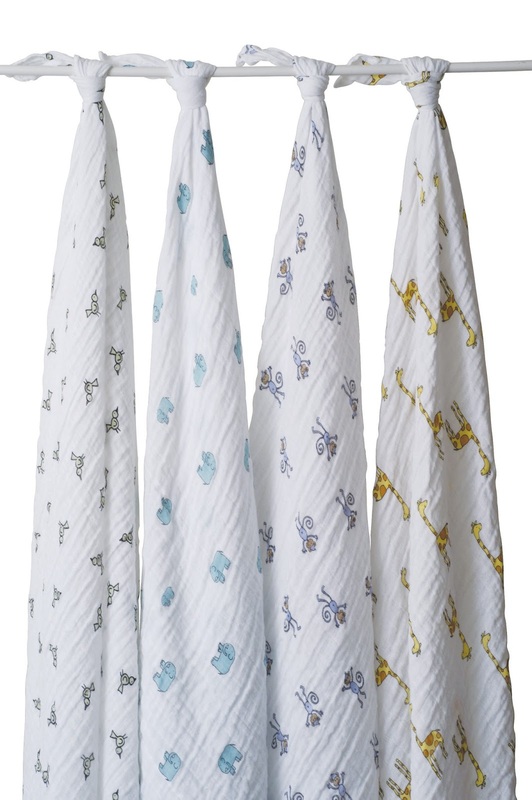 The Aden + Anais swaddles are made from 100% soft cotton muslin, making them lightweight and breathable . It's lightweight fabric helps to reduce the risk of overheating. They come in various pack sizes, singles to 4-packs and different variations from cozy for winter, to organic, classic and bamboo. The more you wash them, the softer they become. 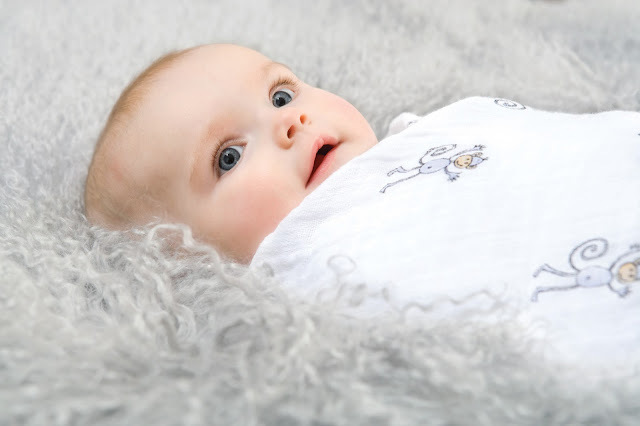 These generous size swaddles (47 x 47 inches) are also wonderfully presented in gift boxes or bags and make a perfect gift for new mum and baby.